The Philadelphia Sprouts Farmers Market will open on September 19. Photograph courtesy Sprouts Farmers Market. Any urban dweller knows that grocery stores — especially good grocery stores — can make or break a neighborhood. I mean, take it from someone whose closest grocery store used to be a mini Target: Grocery. Stores. Matter. The South Broad Street area is about to get one heck of a boost with the arrival of a new Philadelphia Sprouts Farmers Market on September 19. The Arizona-based grocery store will be taking up residence at Lincoln Square, a multi-million dollar mixed-use development at Broad and Washington. Health food lovers should be particularly excited: Sprouts prioritizes fresh, natural, and organic foods “at prices that appeal to everyday grocery shoppers.” Can I get an AMEN? Even if you’re not one of these worthy causes, Sprouts has some fun surprises waiting for you. On September 19, they’ll open the doors at 7 a.m., and the first 200 shoppers will receive 20 percent off their purchase (plus coffee and muffin samples while they wait in line. Score). Also on opening day, every 15th shopper will get a Sprouts coupon book, and every customer will go home with a free reusable tote bag. 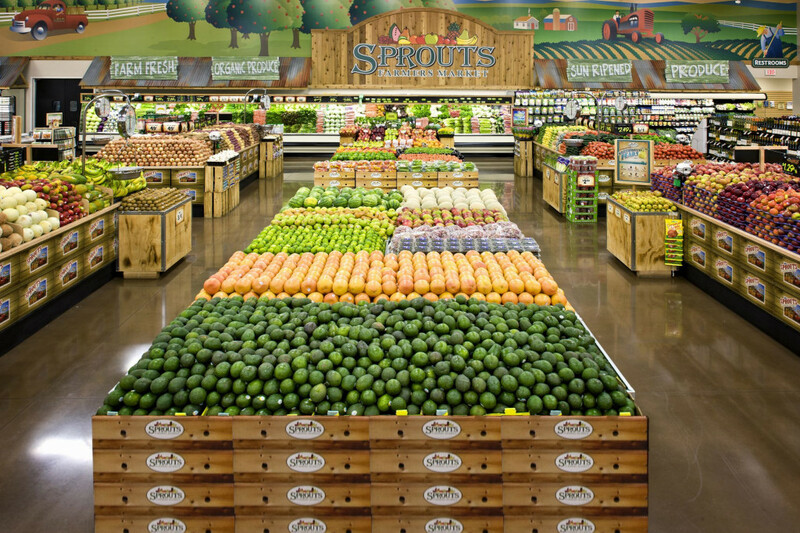 Then, throughout the opening weekend, Sprouts will hand out more coupons to the first 200 shoppers on September 22 and to every 15th shopper on September 23. The new Philadelphia Sprouts Farmers Market will be located at 1000 South Broad Street.